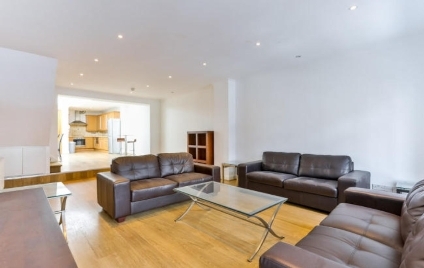 A STRIKING & VERY SPACIOUS TWO DOUBLE BEDROOM LOFT STYLE APARTMENT, arranged over the first and second floors of an excellent modern development, set in the heart of Camden Town. 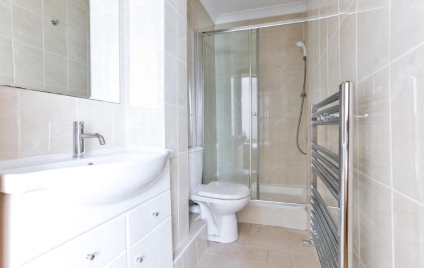 Large Reception Room leading into a Spacious Eat-in Kitchen/Diner with Integrated Appliances, Two double Bedrooms, Two Shower Rooms (One En-suites), Wood Flooring throughout, separate Guest Cloakroom, Video entry-phone system and CCTV in Operation. 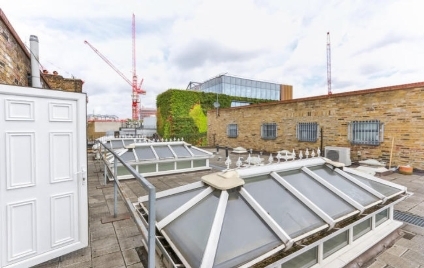 Fantastically positioned in the Heart of Camden Town, between Hawley Crescent and Buck Street, opposite the Open University Building and set in this quiet location parallel to Camden High Street with its abundance of Shops, Bars, Restaurants and Pavement Cafés. 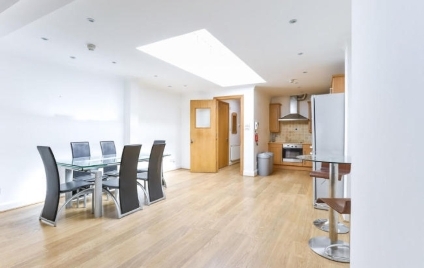 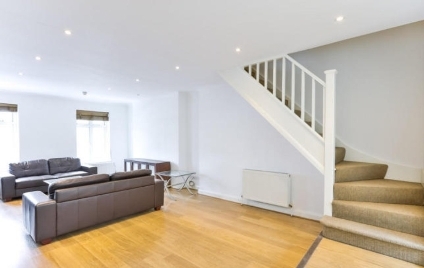 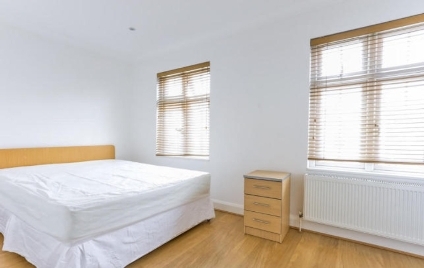 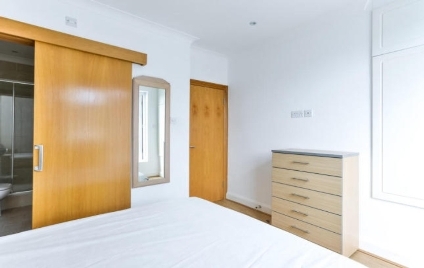 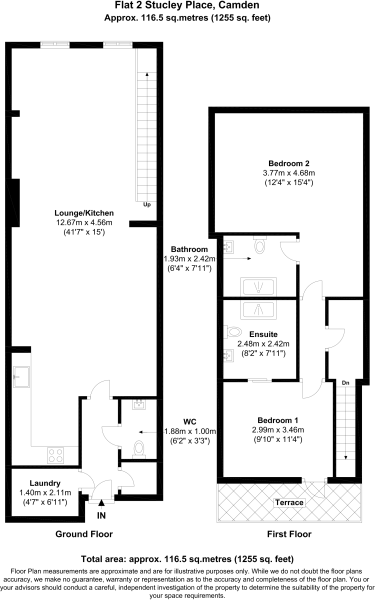 The Apartment is approximately 3 minutes walk to Camden Town Underground Station (Northern Line).